Nuevo Horizonte Family Holidays Low Deposit Costa De Antigua Free Child Places @Web2travelDeals. 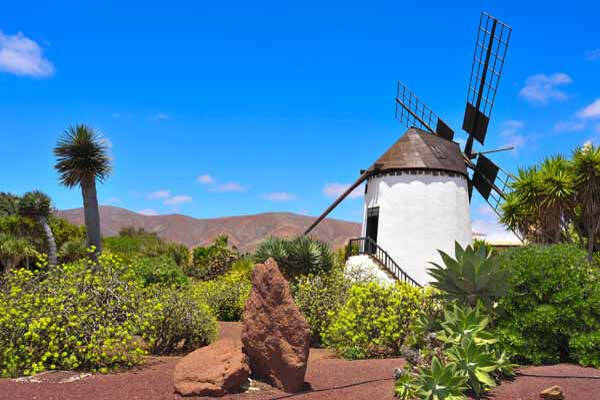 Best Value Hand-Picked Holidays to Costa De Antigua, Fuerteventura from UK airports Since 2000. Costa De Antigua Holidays Free Child Places with Low Deposit. Check availability Free Child Places at Globales Costa Tropical. 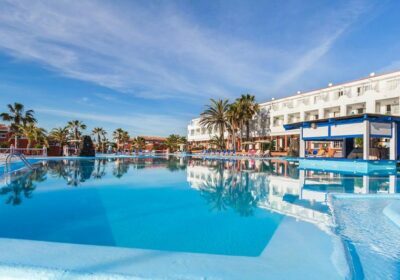 Costa De Antigua Family Holidays have now become more popular as Top Tour Operators such as Tui, First Choice and Jet2holidays are now offering more Package Holidays to Costa De Antigua. Costa De Antigua is located on the north east coast of Fuerteventura. Popular during the winter months as visitors try to escape from the cold of Northern Europe, but also popular during the Easter and Summer school holidays, due to the all year round sunshine and lack of rain. Plenty of high factor suncreem is needed as soon as you step off the plane, as the constant wind hides the strength of the sun, that can burn unprotected skin in minutes. Regular buses are available for day trips up and down the coast of Fuerteventura. South towards Jandia and North towards Corralejo where it is also possible to have a day trip on the ferry over to the island of Lazarote. Hotels are available for families, but Apartments are very popular for Family Holidays in Costa De Antigua. 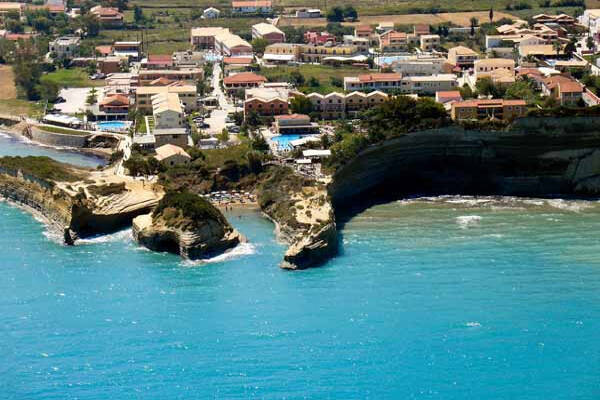 Find Costa De Antigua Hotel Reviews on individual pages. Oasis Tropical Apartments, Nuevo Horizonte, Gran Canaria More Nuevo Horizonte Hotels, Gran Canaria Search for all available hotels using the blue search box on the left Check availability and price for Oasis Tropical Apartments Build your own low cost holiday online with a flight and hotel or hotel only. View location map and hotel reviews.